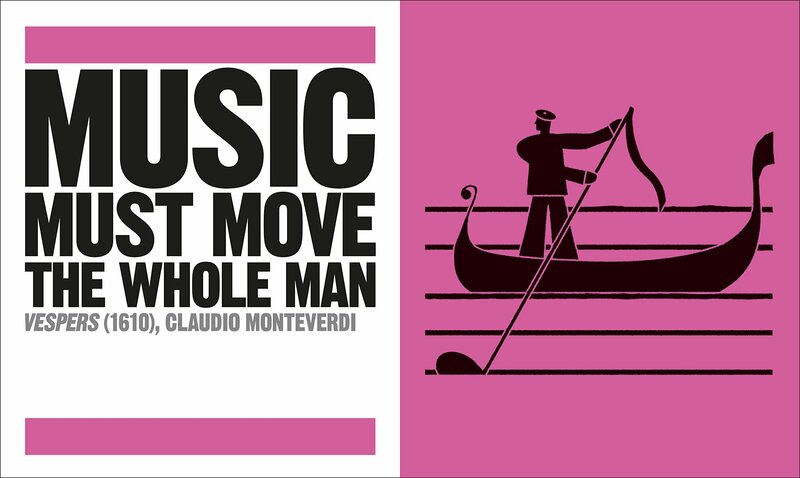 From Mozart to Mendelssohn, this comprehensive guide to classical music history and classical music biography is the perfect latest addition to the bestselling Big Ideas series. 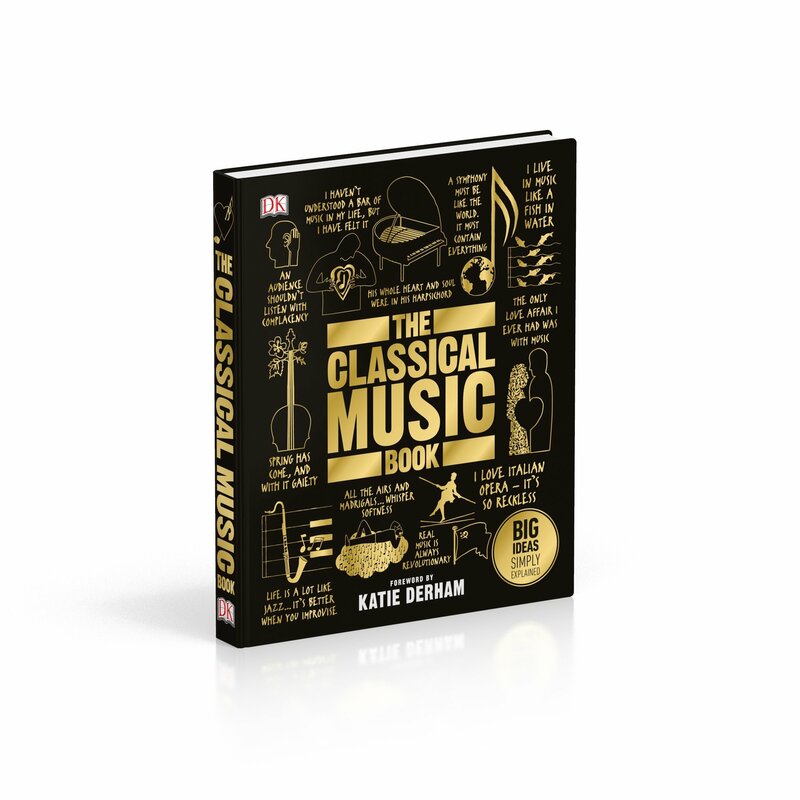 Easy to understand and clear to follow, this history of classical music explores and explains music theory and the impact of seminal pieces, while also providing fascinating stories about the lives of crucial composers and performers. 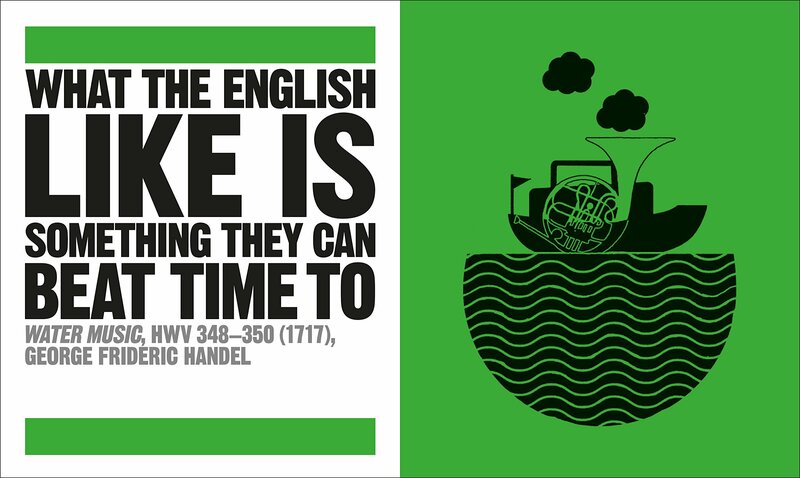 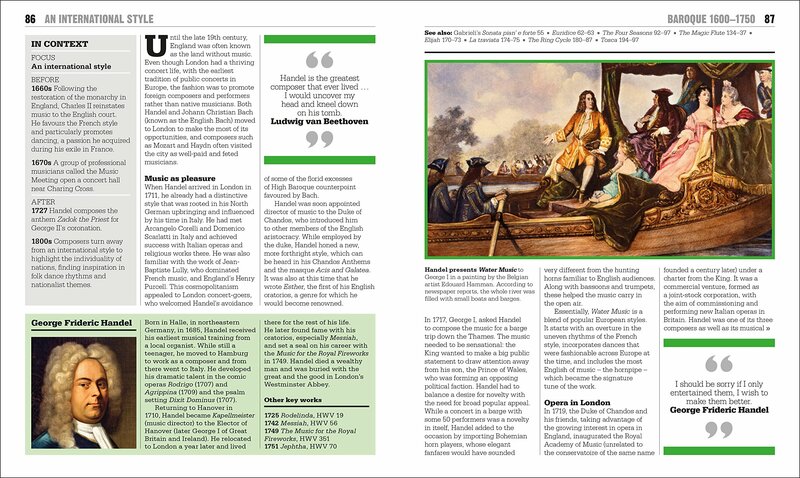 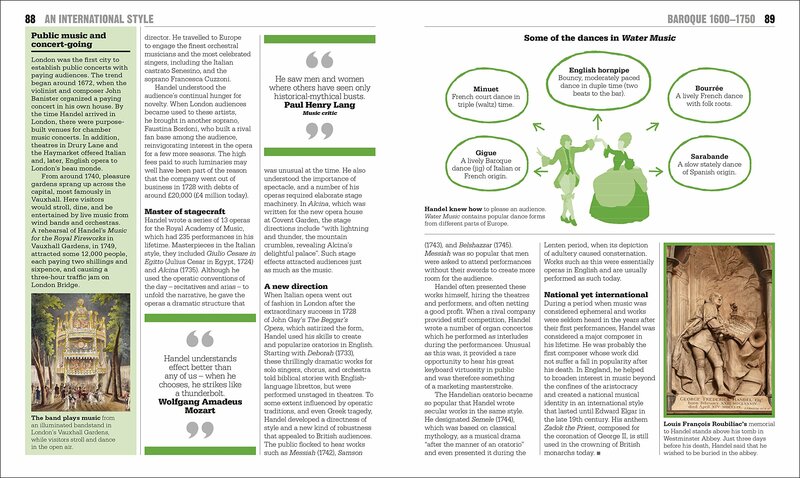 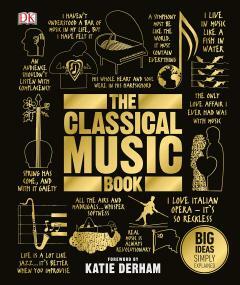 Including an insightful foreword by Katie Derham, The Classical Music Book analyses over 90 works by famous composers. 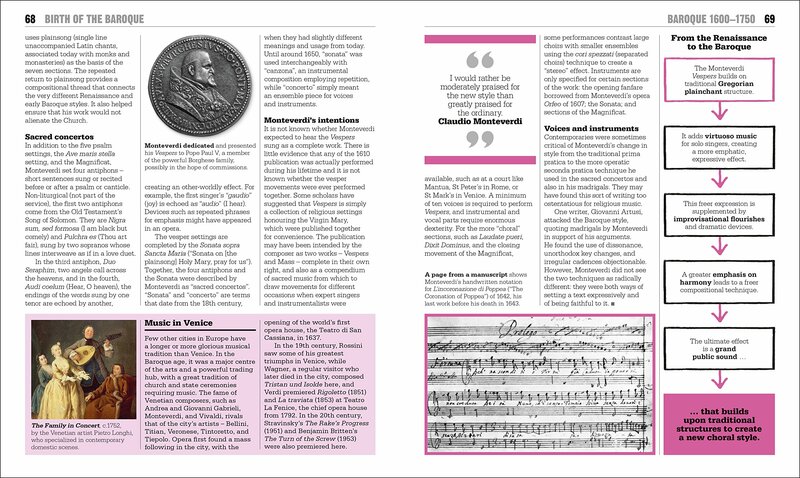 From Thomas Tallis in the early period to baroque masters like Bach and Handel, to the classical genius of Beethoven and Wagner and beyond to the modern day, The Classical Music Book explores the key ideas underpinning the world's greatest classical compositions and musical traditions, and defines their importance to the musical canon, placing them into their wider social, cultural, and historical context. 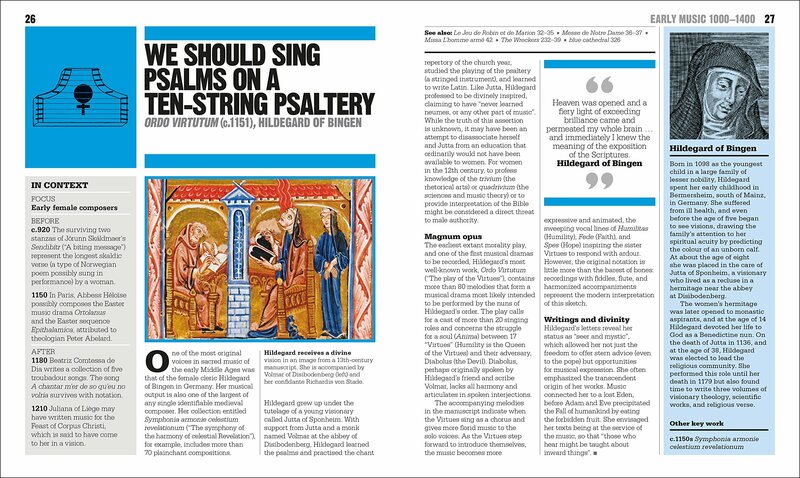 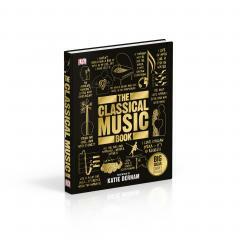 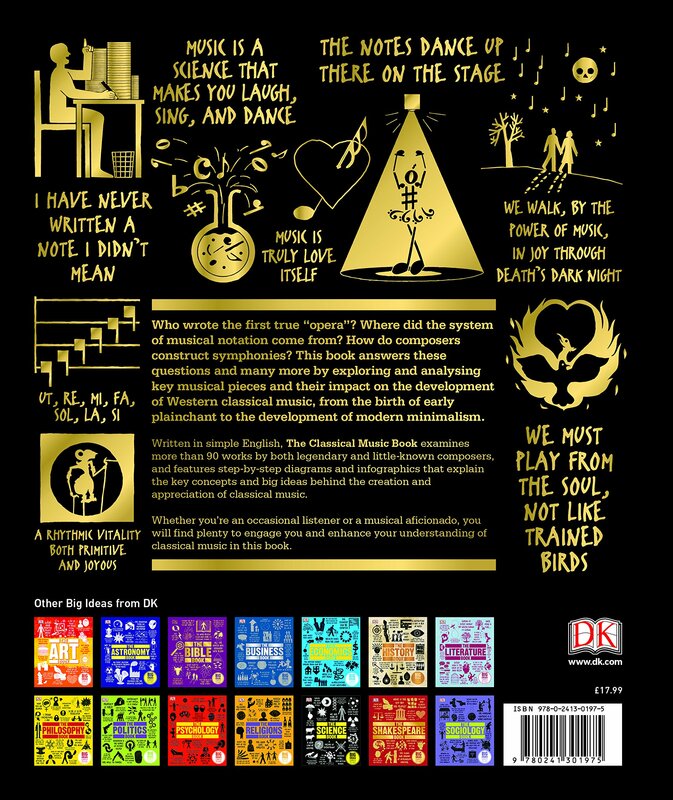 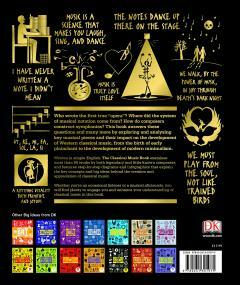 The unique approach to the subject makes this book the perfect classical music guide for everyone. 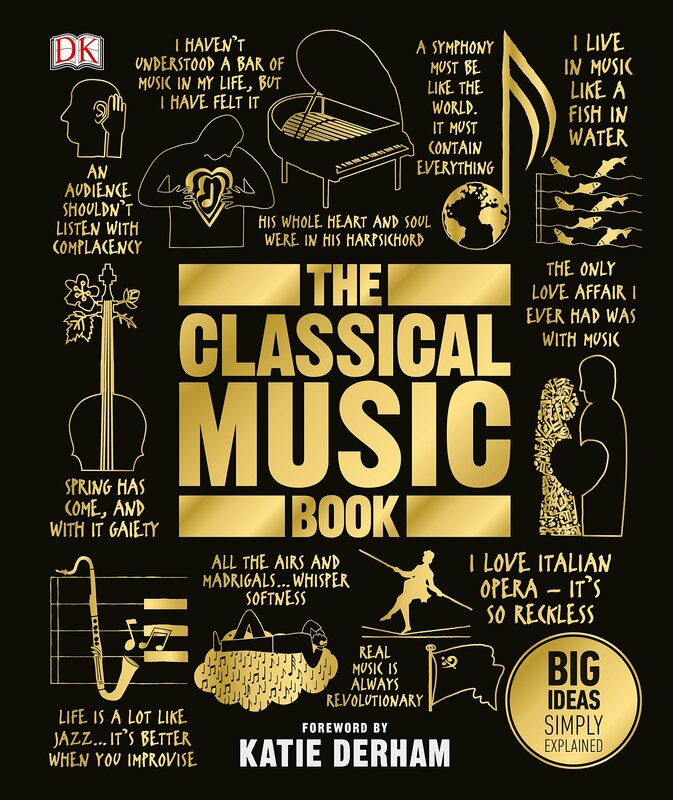 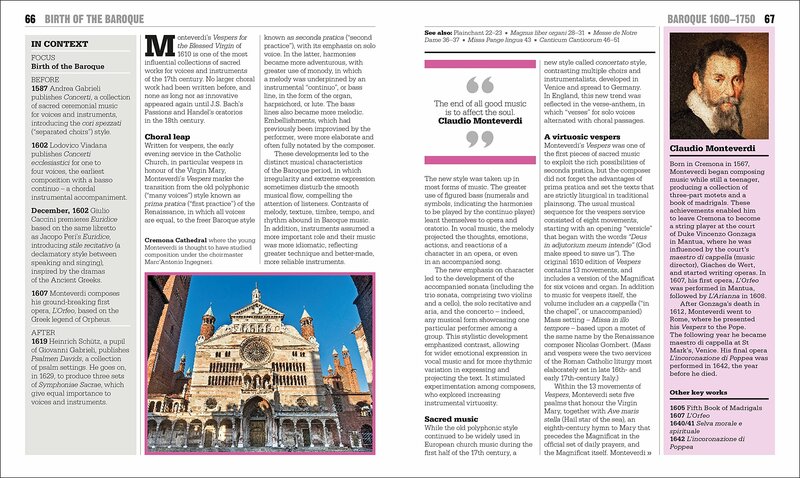 Regardless of whether you are relatively new to the subject and want to learn or if you are a classical music aficionado, there is plenty to discover in The Classical Music Book.